Find a vacation home to rent in Santa Luce from our list of vacation rental properties. Campaya has over 8 vacation homes available in Santa Luce, which give you the possibility to locate a unique accommodation in Santa Luce which completes your check-list in search for the perfect self catering vacation apartments in Santa Luce or vacation villas in Santa Luce. 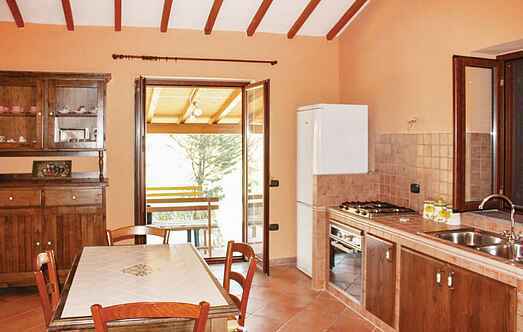 Detached house located in the hills near Cecina Mare, about 10 km from the coast with bathing establishments, bars and many leisure activities. 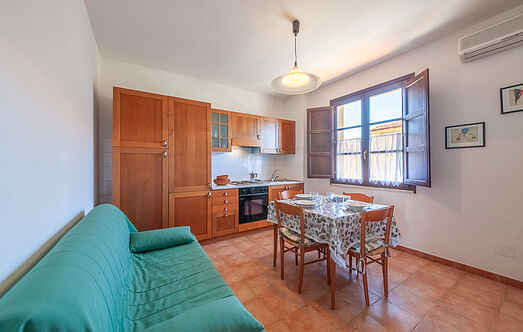 This fantastic little holiday apartment is light, bright and airy with a clean and simple décor. Apartment located on the first and second floor in a farmhouse, with independent access via an external staircase and with a small terrace of 2 sqm.